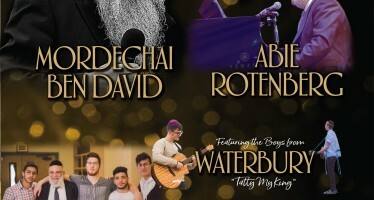 Mediterranean pop star Itzik Dadya just released a new single dedicated to the shloshim of the passing of Rabbi Rabbi Ovadia Yosef ztl. 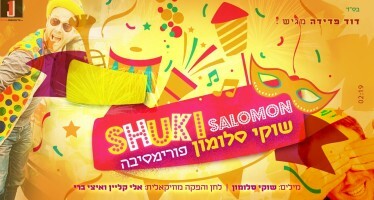 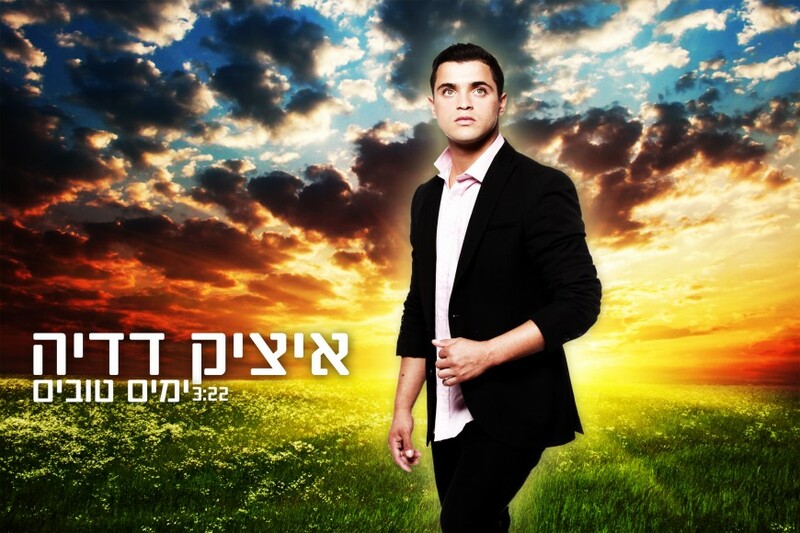 Itzik hope this song will help encourage the people of Israel that better times are ahead. 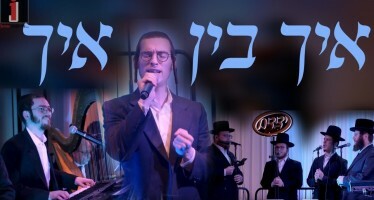 Yomim Tovim is the new single from Dadya’s upcoming third studio album, which will feature song in the old Oriental rhythms with modern music production.